This essay was originally written in English for the conference Debates en torno a la paz imperfecta, organized by the University of Granada/Spain in May 2016 in order to honor the late Francisco A. Muñoz Muñoz, whose research in matters of peace was iconic. . The focus of the essay is the epistemological development of peace studies as an academic discipline from its structuralist and post-structuralist roots in the 20th century to its interpretations in the 21st century. It well regards the positivist approach of the Scandinavian schools, appreciates the influence of the seminal work of Adam Curle and the following generation of scholars at Bradford University in Great Britain ion continental Europe, but places emphasis on the Many Peaces approach that emerged on the one hand in Spain with the groundbreaking work of Vicent Martinez Guzman and Francisco A. Muñoz under the titles Hacer las Paces and La paz imperfecta, and the Transrational Peace Philosophy developed in the University of Innsbruck in Austria. The main focus of this essay is to discuss the differences and similarities between these current leading streams of the discipline. Ph.D. In history and literature at the University of Innsbruck/Austria. He is UNESCO Chairholder and director of the MA program for Peace Studies at University of Innsbruck. Austria. Curle, A. (1981). True Justice: Quaker Peace Makers and Peace Making. London: Quaker home service. Dietrich, W. (1998). Periphere Integration und Frieden im Weltsystem: Ostafrika, Zentralamerika und Südostasien im Vergleich. Alemania: Promedia. Dietrich, W. (2006). A Call for Many Peaces. In W. Dietrich, J. Echavarría & N. Koppensteiner (Eds.). 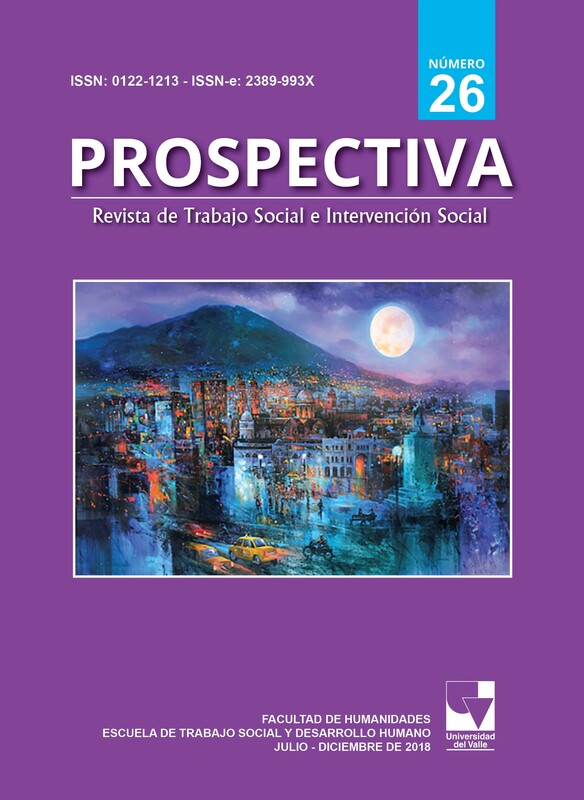 Schüsseltexte der Friedensforschung/Key Texts of Peace Studies/Textos claves de la Investigación para la Paz (pp. 435-455). Vienna: Münster. Dietrich, W. (2012). Energetic Interpretations of Peace. In W. Dietrich. Interpretations of Peace in History and Culture (pp.16-64). London: Palgrave Macmillan. Dietrich, W. (2013). Elicitive Conflict Transformation and the Transrational Shift in Peace Politics. London: Palgrave Macmillan. Dietrich, W. (2018). Elicitive Conflict Mapping. London: Palgrave Macmillan. Galtung, J. (1996). Peace by Peaceful Means. London: Thousand Oaks. Lederach, J. (1995). Preparing for Peace: Conflict Transformation Across Cultures. New York: Syracuse University Press. Lederach, J. (1997). Building Peace: Sustainable Reconciliation in Divided Societies. Washington: United States Institute of Peace Press. Lyotard, J. F. (1988). The Differend: Phrases in Dispute. Minneapolis: University Minnesota Press. Martínez-Guzmán, V. (2001). Filosofía para hacer las paces. Barcelona: Icaria editorial. Mitchels, B. (2006). Love in Danger. Trauma, Therapy and Conflict Explored Through the Life and Work of Adam Curle. Charlbury: John Carpenter. Muñoz-Muñoz, F.A. (2001). La paz imperfecta. Granada: Universidad de Granada. Muñoz-Muñoz, F.A. (2006). La Paz Imperfecta. En W. Dietrich., J. Echavarria., G. Esteva., D. Ingruber., & N.
Koppensteiner (Eds.) Schüsseltexte der Friedensforschung/Key Texts of Peace Studies/Textos claves de la Investigación para la Paz (pp.392-421). Vienna: Münster. Muñoz, F., & Molina, B. (2011). Pax – A Mediterranean Perspective. In W. Dietrich, J. Echavarria, G. Esteva., D. Ingruber., & N. Koppensteiner. (Eds.) The Palgrave International Handbook of Peace Studies. A Cultural Perspective (pp. 41-56). London: Palgrave Macmillan. Sachs, W. (1992). Development Dictionary. A Guide to Knowledge as Power. London: Zed Books. Vattimo, G. (1990). Das Ende der Moderne. Stuttgart: Reclam. Vattimo, G. (2006). Dialectics, Difference and Weak Thought. In W. Dietrich., J. Echavarria., G. Esteva., D. Ingruber., & N. Koppensteiner (Eds.) Schüsseltexte der Friedensforschung/Key Texts of Peace Studies/Textos claves de la Investigación para la Paz (p. 227) Vienna: Münster. Woodhouse, T., & Lederach, J. (2016). Adam Curle. Radical Peacemaker. Chicago: Hawthorn Press. Young, N. (2011). A Western European Perspective. In W. Dietrich, J. Echavarria, G. Esteva, D. Ingruber, & N. Koppensteiner. (Eds.) The Palgrave International Handbook of Peace Studies. A Cultural Perspective (pp. 57-66). London: Palgrave Macmillan.